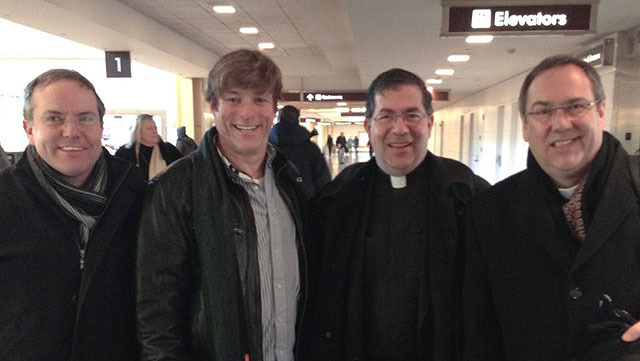 "Look who we ran into at the Reagan National airport...Fr. Frank Pavone with Priests for Life and Fr. Z!!"